Handyman Special - Fix it yourself for extra savings! This car DOES NOT pass Virginia state safety inspection and may or may not pass Virginia Emission inspection. Cars in this category are sold AS-IS in the condition it sits. 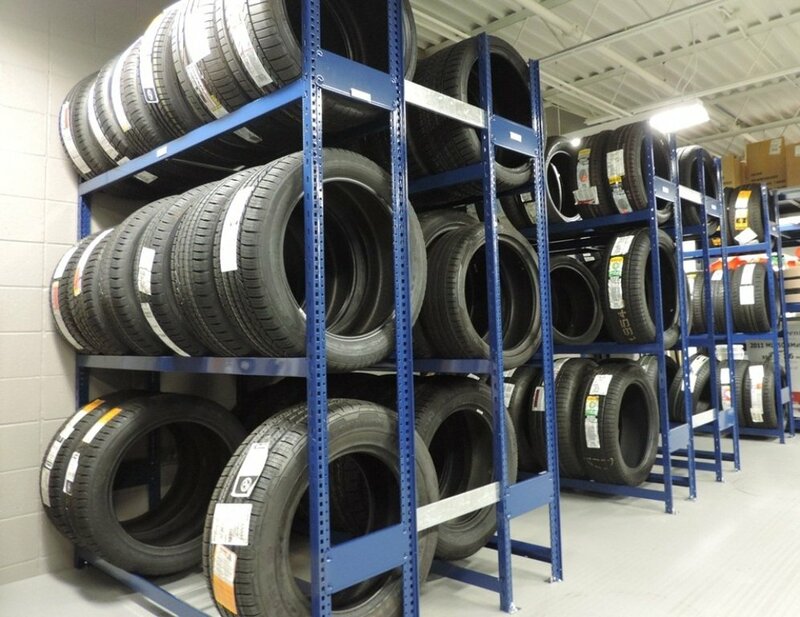 It is up to the buyer to determine the mechanical needs of the vehicle. This car CANNOT be financed. 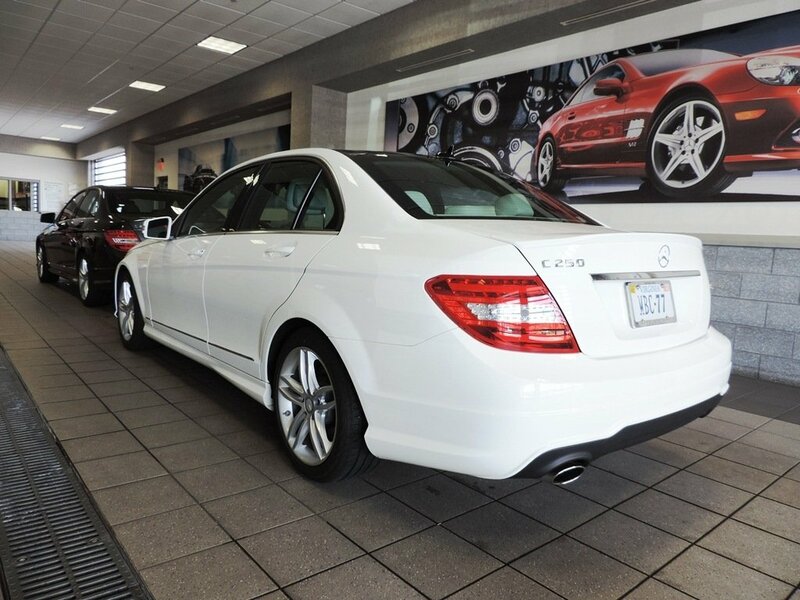 All repairs, state safety and emissions tests will be the responsibility of the new owner along with completion of the titling, taxes and tag work are the responsibility of the new owner. 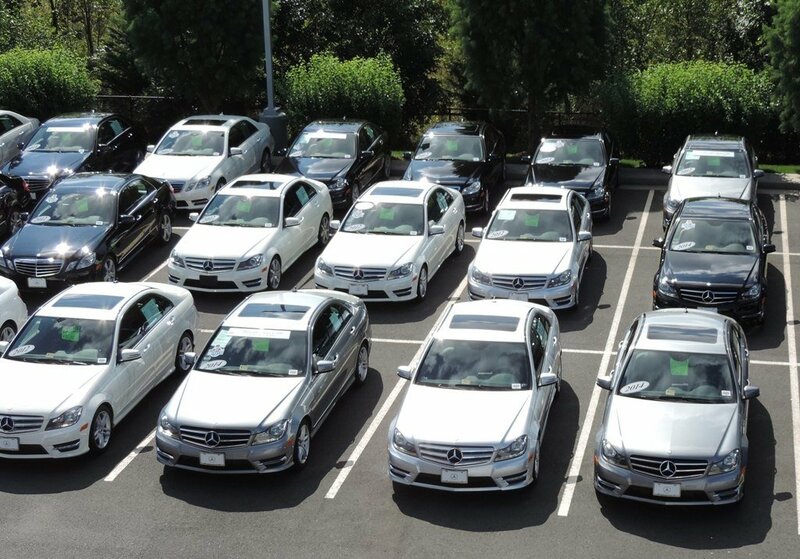 Our market-based pricing software scans the market hourly and prices our vehicles based on real-time market supply and demand data. 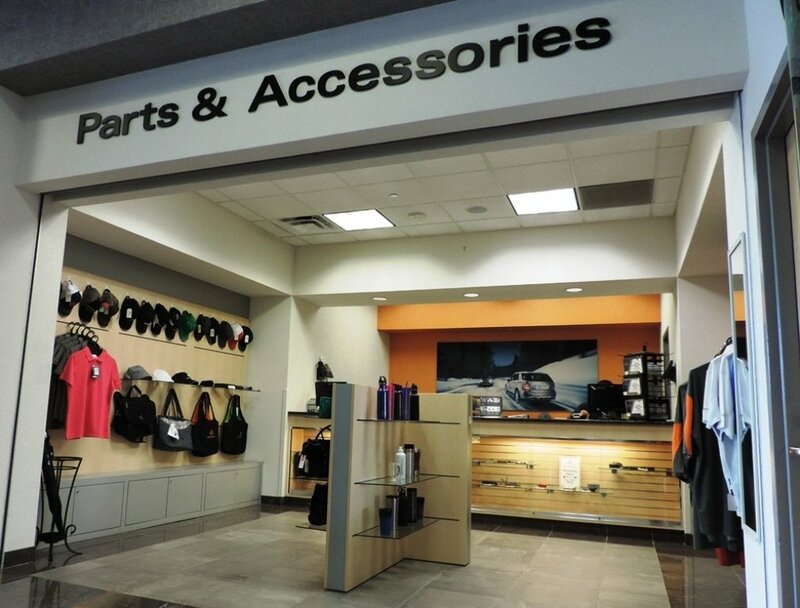 This means you get our best price upfront. No games, just an easy and transparent shopping experience! 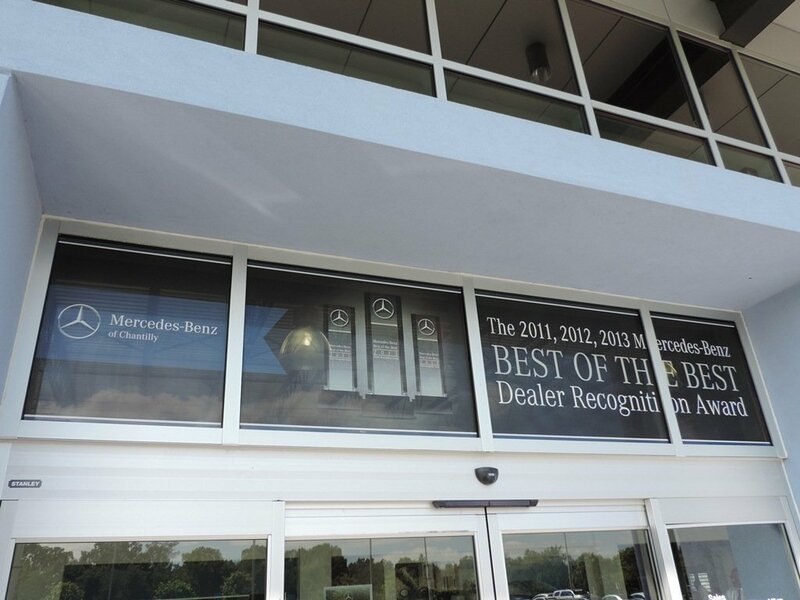 Mercedes-Benz of Chantilly is located at 14841 Stonecroft Center Court in Chantilly, Virginia. 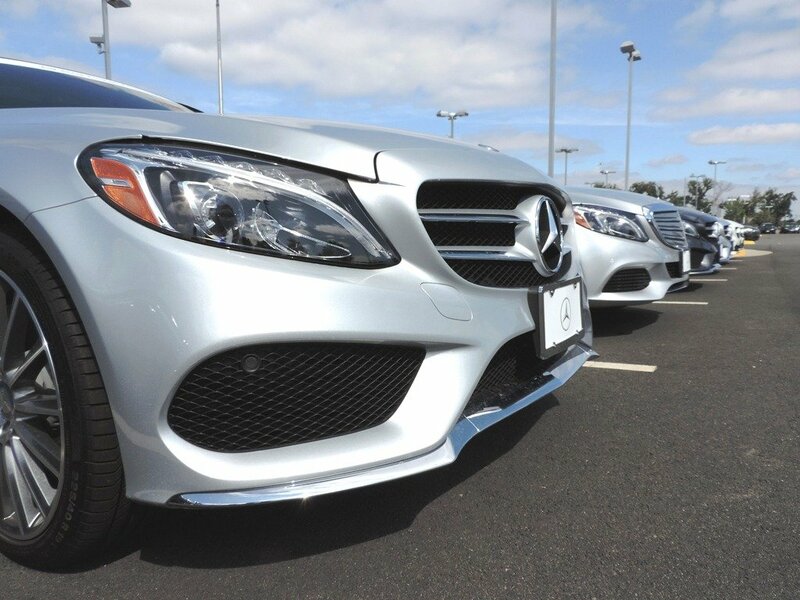 As an authorized Mercedes-Benz dealer, we offer one of the largest new and pre-owned inventories.If you live out of the area, ask us about our door-to-door delivery, or your Washington D.C. Area pickup options. 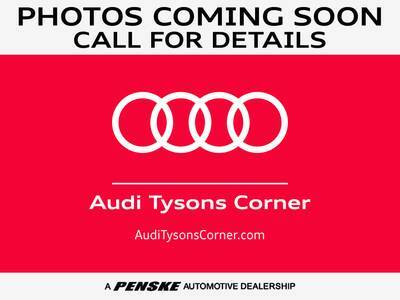 All prices plus tax, tags and $695 dealer processing fee. 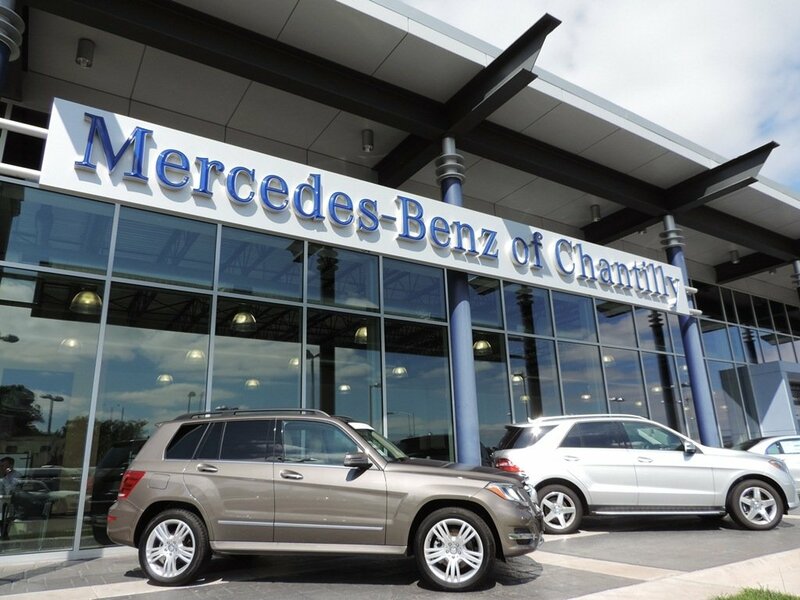 Mercedes-Benz of Chantilly is the standard for Mercedes-Benz dealerships. 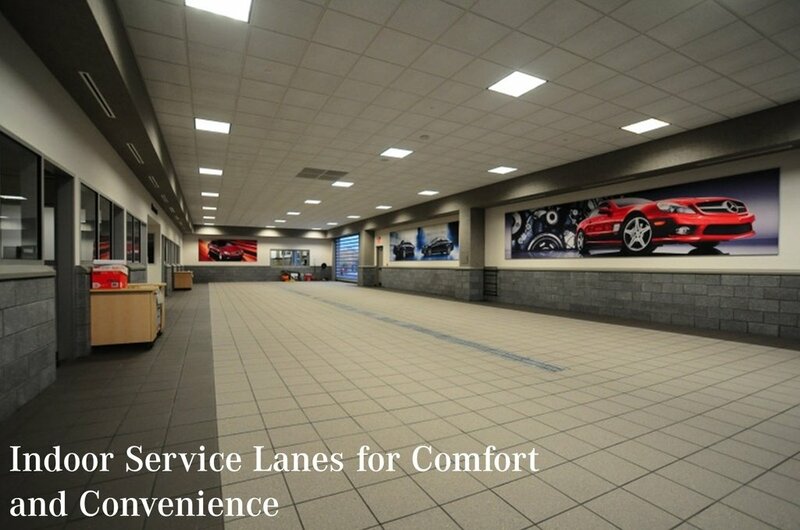 We are a part of the Penske Automotive Group with 8 Mercedes-Benz locations nationwide. 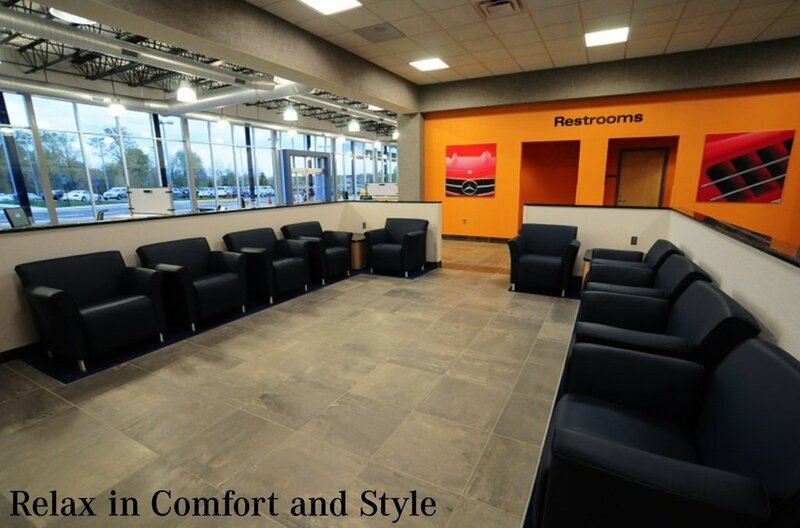 Our state-of-the-art showroom and service department features over two dozen service bays, a quick alignment machine, on site wheel repair and a complete detail facility. 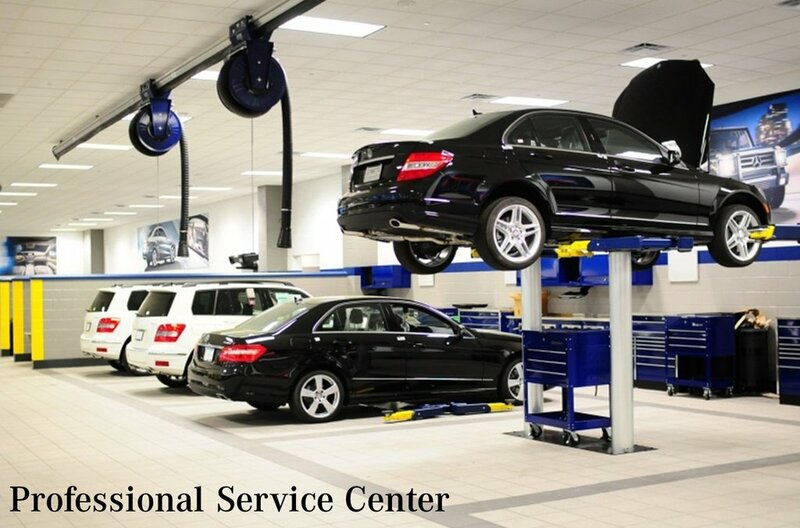 From a simple oil change to something more complicated, our highly trained factory-certified technicians can have your car back on the road in no time. 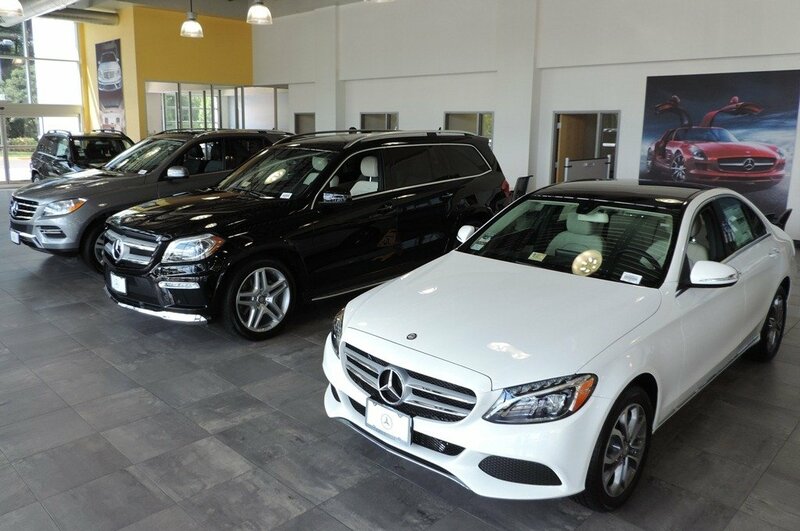 We also provide Mercedes-Benz loaner cars. 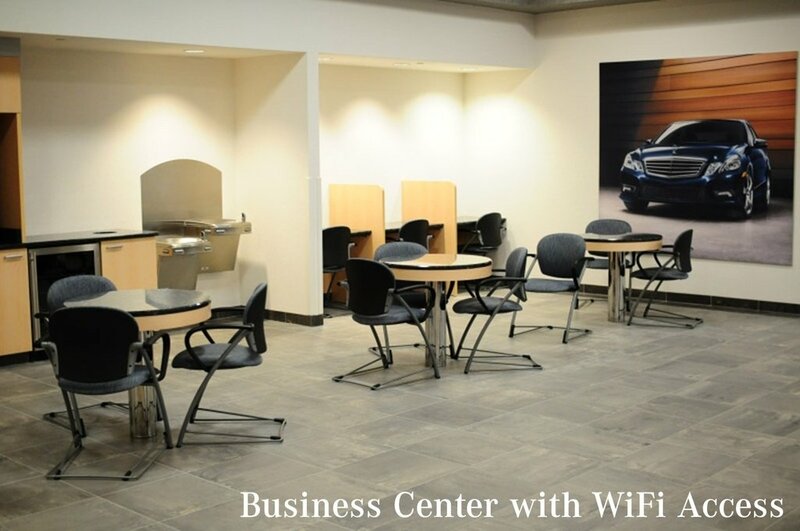 * Price plus tax, tags and $695 processing fee. 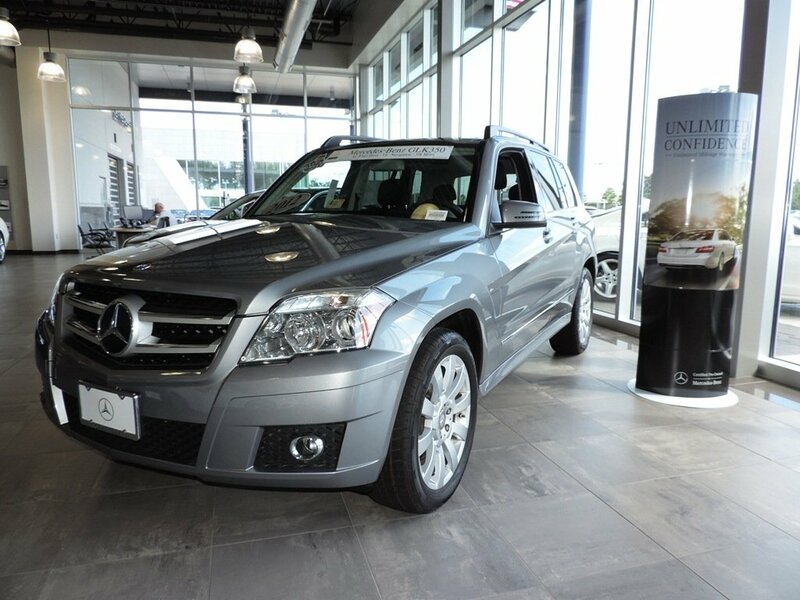 Mercedes-Benz of Chantilly offers a wide range of finance options. 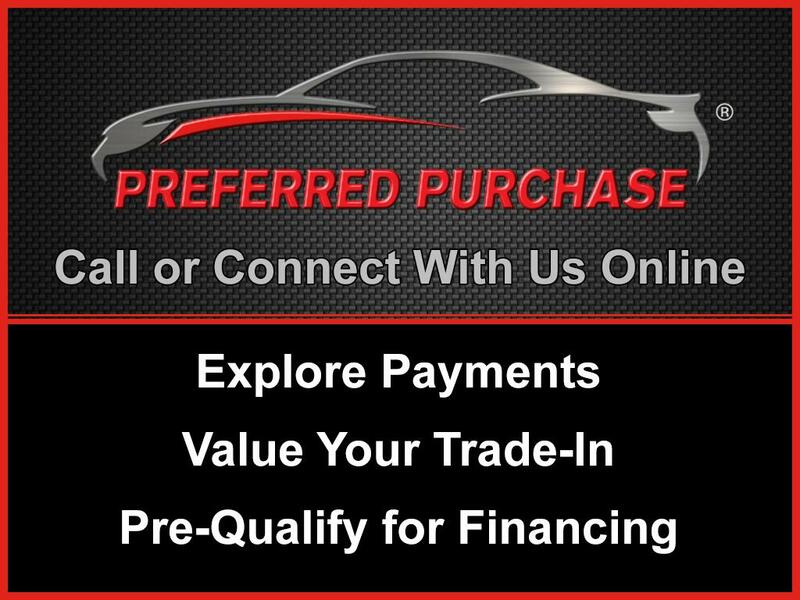 Give our team a call today to find out how easy we make it to finance the car of your dreams! 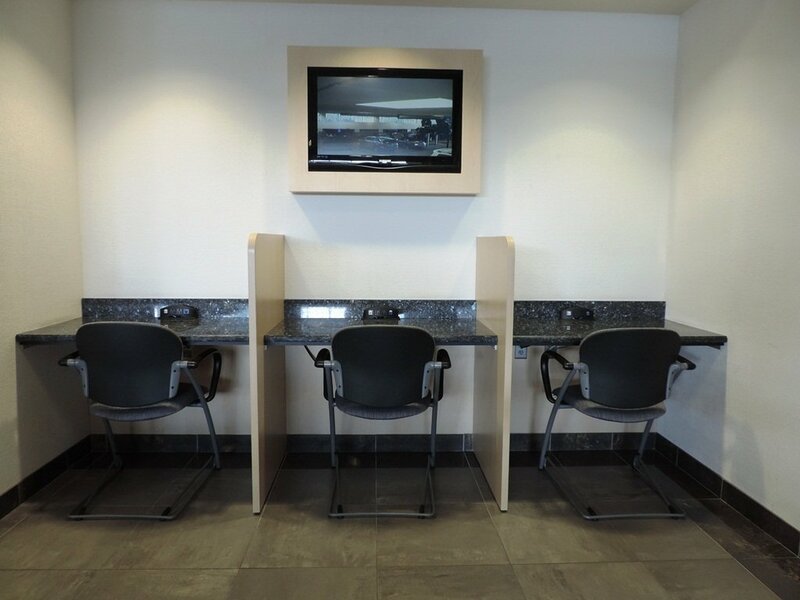 Contact us today at 877-823-2389 for more information, or fill out our Online Credit Application to begin the pre-approval process today.